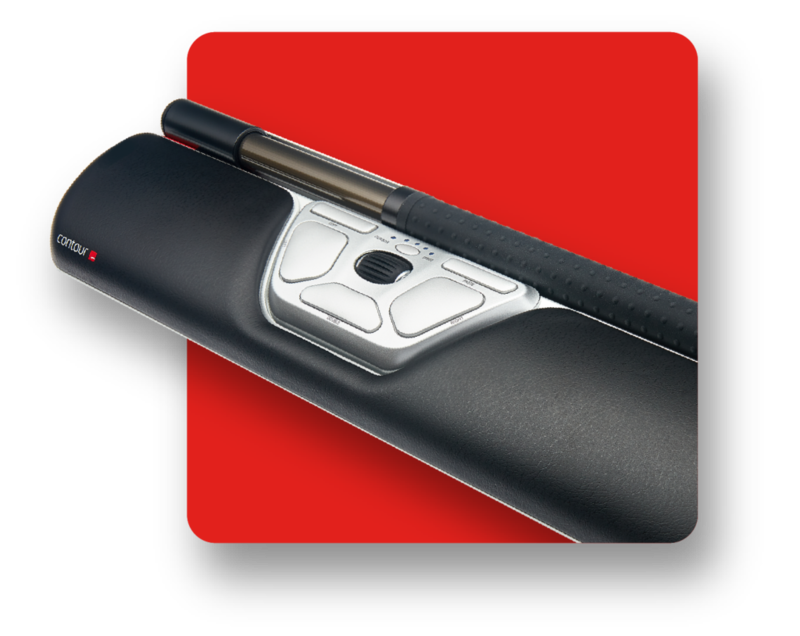 RollerMouse Red Series - Contour Design Inc.
Our RollerMouse line of products has one simple mission: to make you better at what you do. 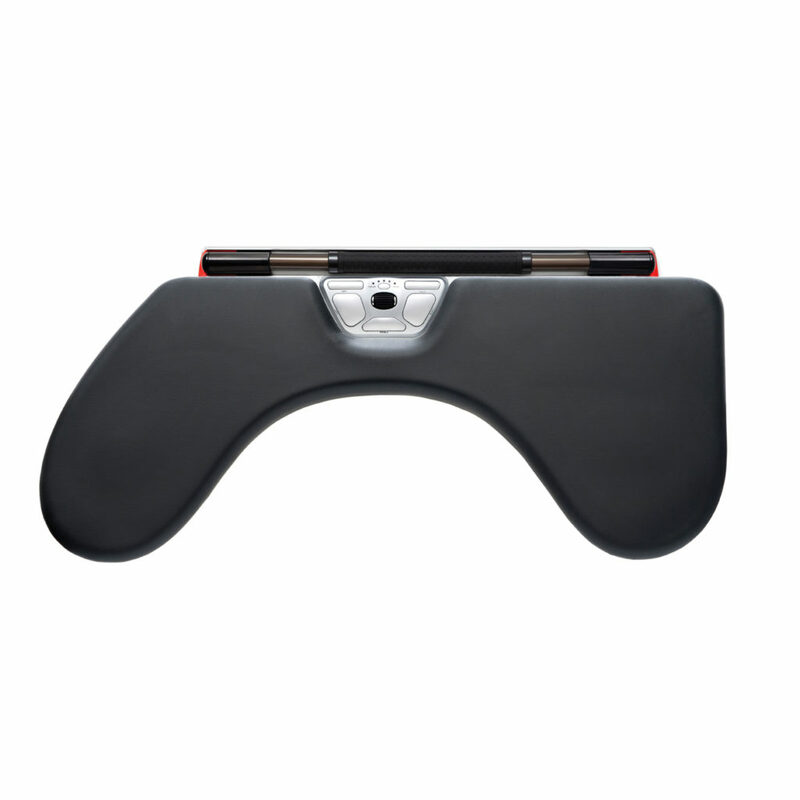 A RollerMouse is designed to sit in front of your keyboard and relies on our patented Rollerbar to control the cursor. The RollerMouse can be used ambidextrously, and encourages use of both the fingers and the thumbs to roll and slide your way to a healthier, more productive work experience. 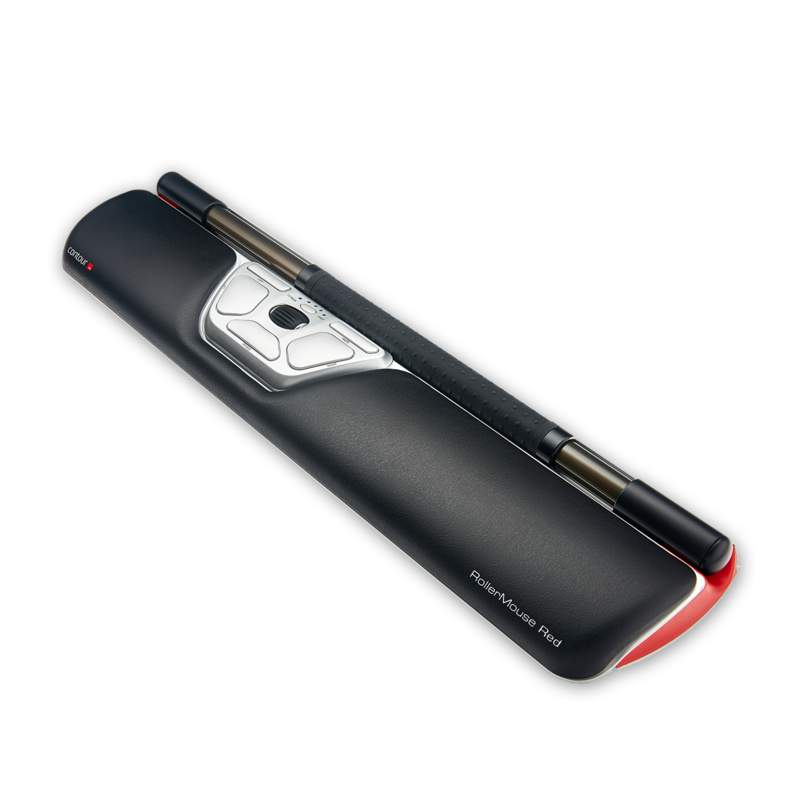 RollerMouse Red, unlike a traditional mouse, sits in front of your keyboard instead of to the left or right. 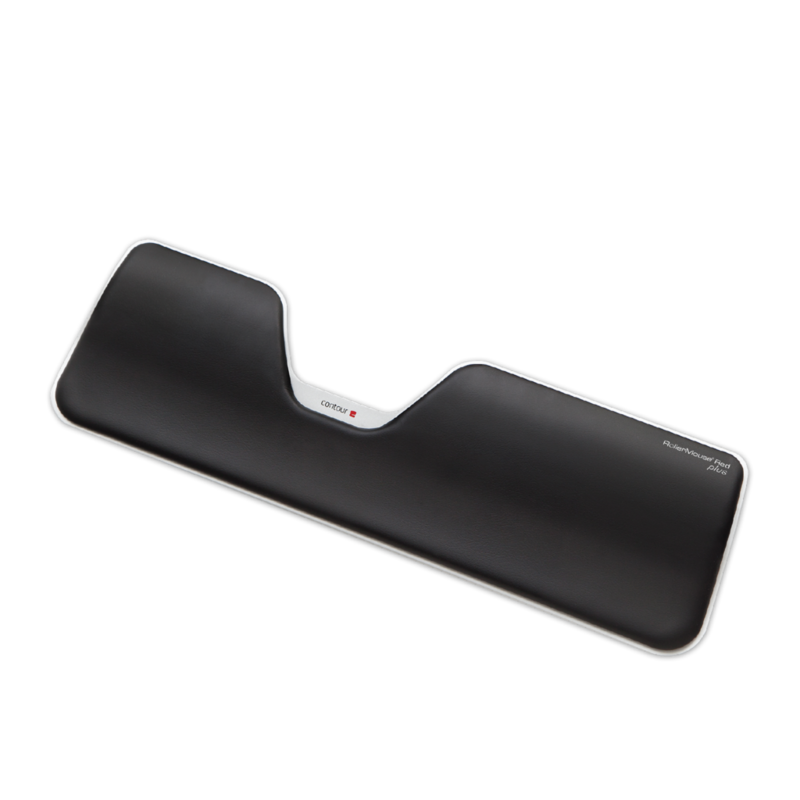 This placement eliminates the need for reaching for the mouse and will greatly reduce unnecessary muscle activity in your arms, shoulders, and neck. 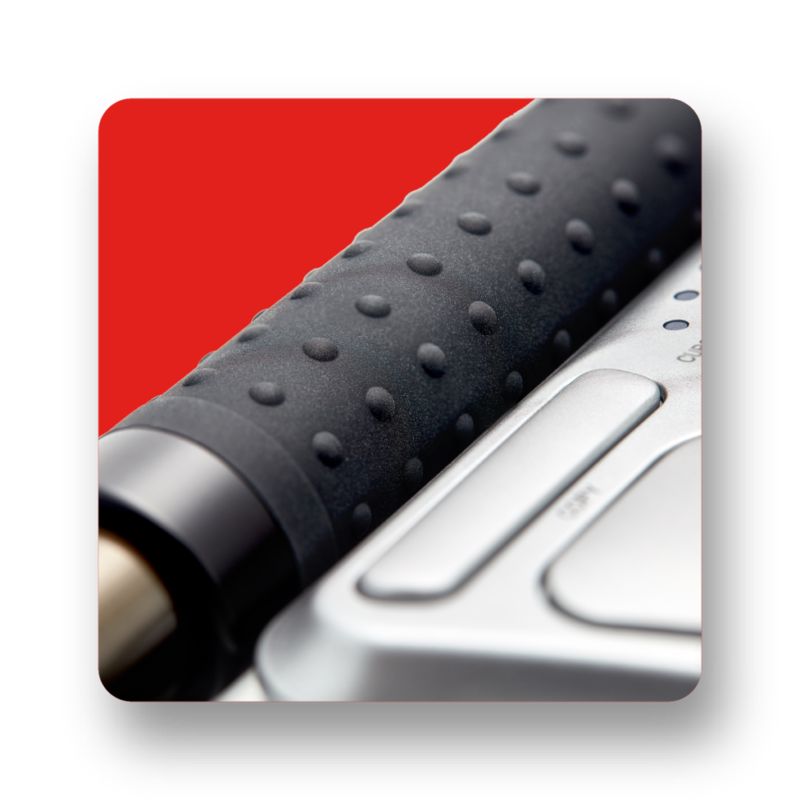 All RollerMouse products rely on our patented Rollerbar to control the cursor on your screen. 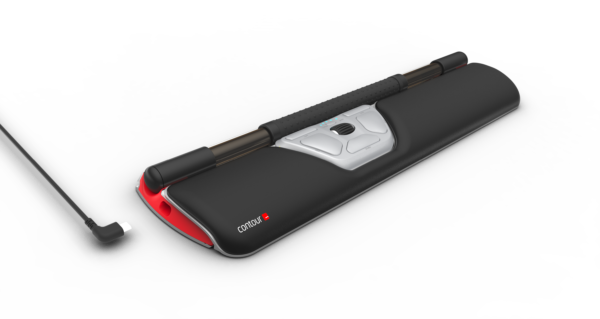 This new way of cursor control will allow you to work fluidly with your fingers and thumbs and is easily used ambidextrously. 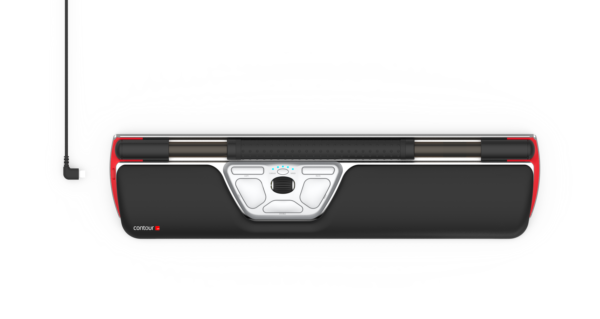 The Rollerbar doesn’t require the gripping and squeezing of a handheld mouse, reducing hand, wrist, and forearm strain. The RollerMouse Red is unique to the RollerMouse family in that, unlike other RollerMouse models, its Rollerbar is larger, textured, and designed to give you optimized tactile feedback, giving you unrivaled precision. 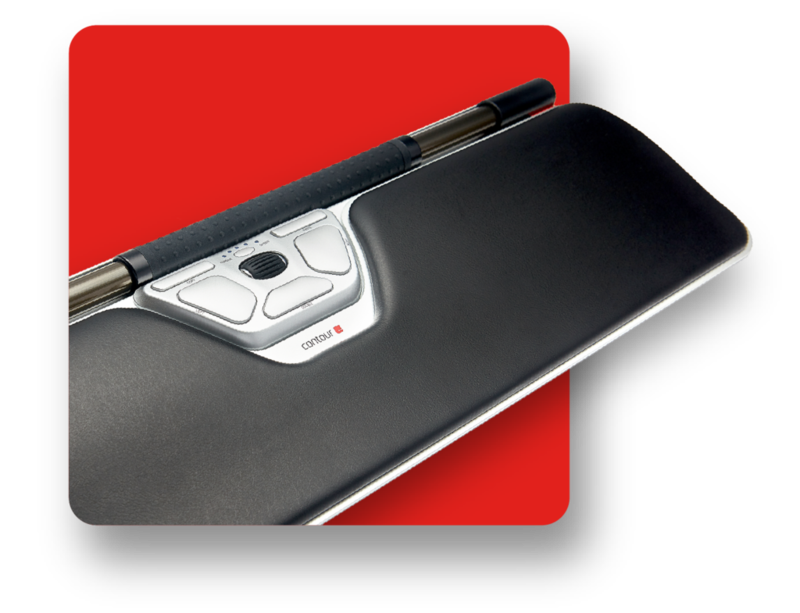 The RollerMouse Red comes with two palm support options: standard and Palm Support+. 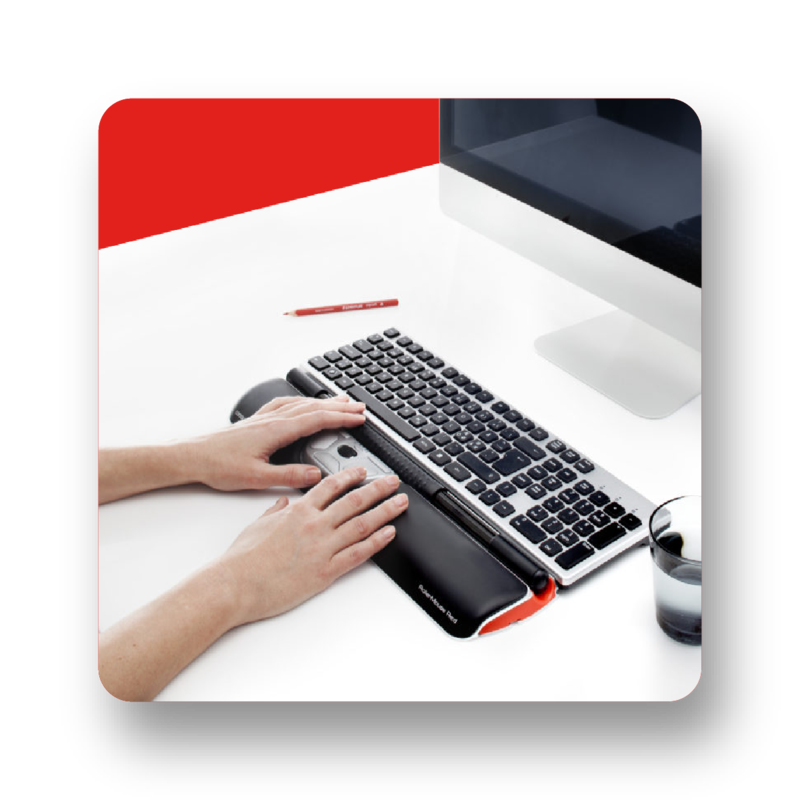 Our standard RollerMouse Red palm support is great for those with small to medium hands while the Palm Support+ works with larger hand sizes. We know finding the right mouse for you can be confusing. 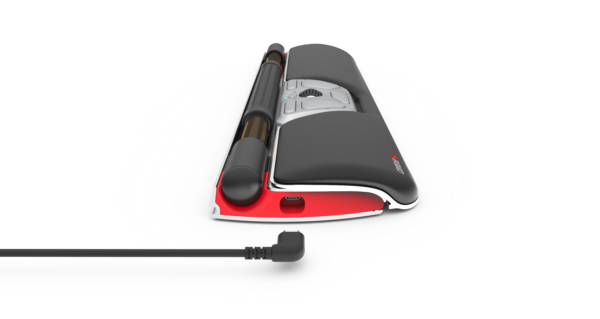 That is why we have created our RollerMouse comparison page that will give you the all the details needed to choose which RollerMouse will be the best fit for you. Just click the button to be taken to our comparison chart.